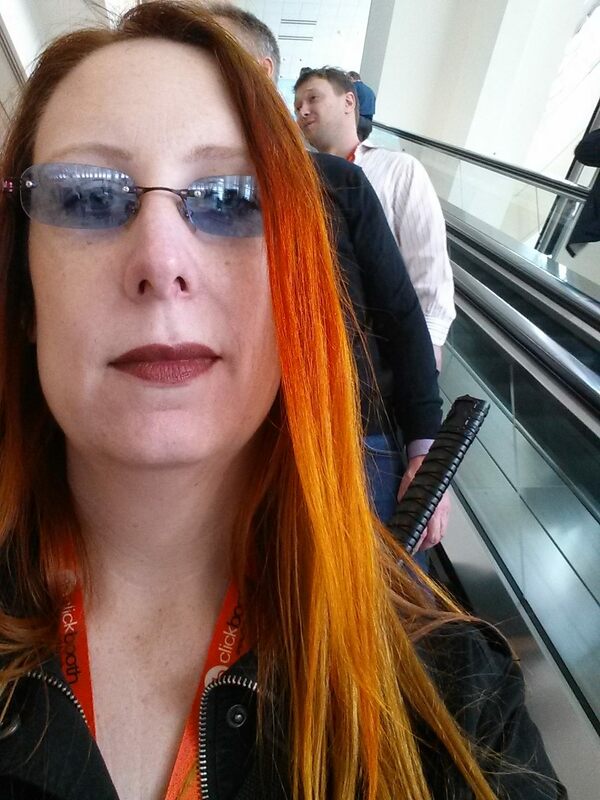 Well, in case you didn’t know I’m such an impulse person when it comes to some things. Like, I signed up for swim lessons, er, the night before the class in January. I pick up and hike at a moments notice since I usually have a cache of places I want to visit. I decided to do my 12 week Fat Loss Inferno also the night before it started. So to be fair, announcing I’m starting something new December first on November 22nd is actually a lot of notice. 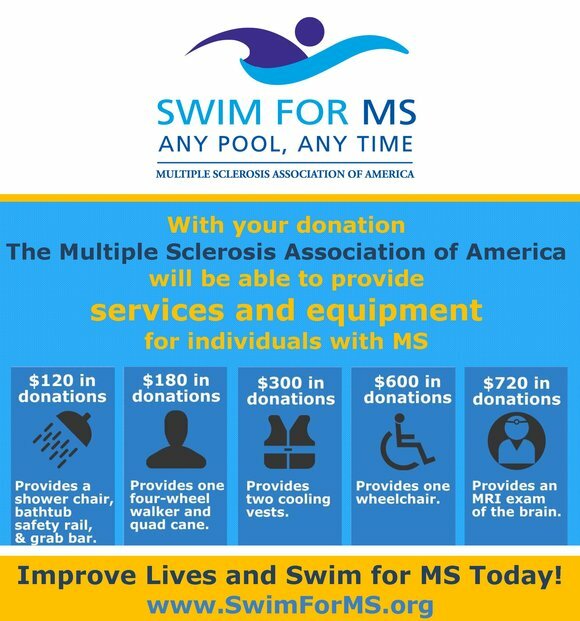 I decided I haven’t done anything to raise money for charity in a bit, so I found out about Swim For MS. I wanted to challenge myself and make a lofty goal so I decided that during the super crazy busy holiday season I would take out enough time to swim 15 miles (990 laps) of the pool. I have a month, but I haven’t been swimming full miles at all during my sessions, so it’s going to be a super big challenge. I’m not a really amazing swimmer, but it’s all about the challenge. The fact that I can get around and be active is a blessing and I’m going to use that to the best of my abilities. My mother was diagnosed with MS during her last and final battle with cancer. It just caused more complications while she grew weak from chemotherapy and MS at the same time. I’m excited to raise money for MS and help those in need. Please donate if you can, but if you are unable think about helping those in your community this holiday season.